Unlike most others, you can have your own room and not share with strangers. 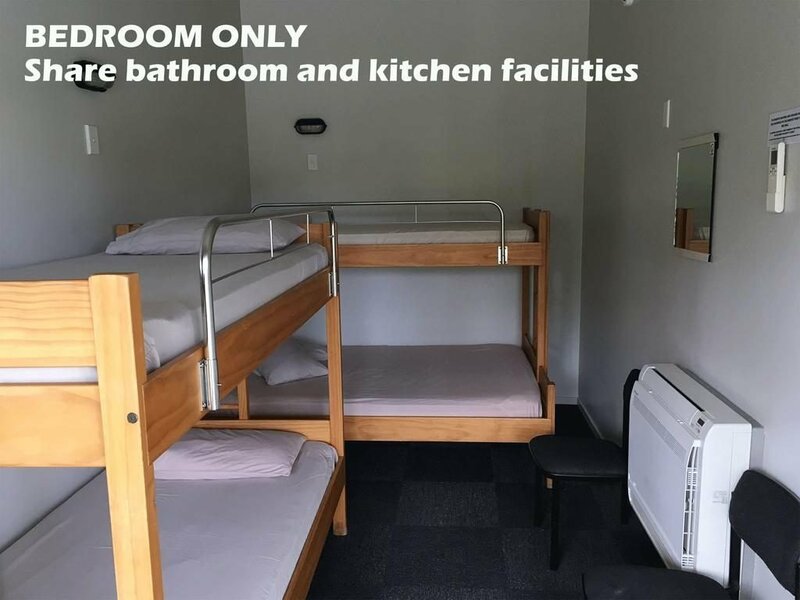 (10 rooms available). 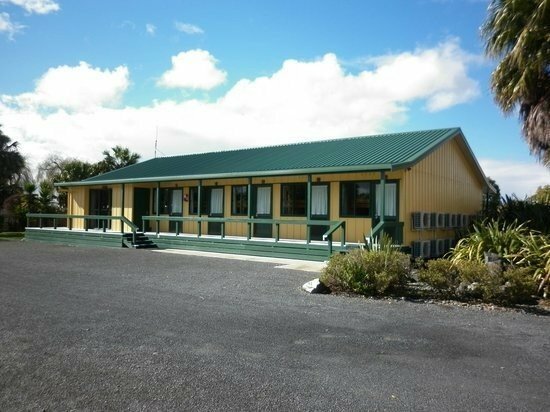 Rooms sleep up to 5, include a small fridge, TV and heat pump. Note rooms have bunk beds. It’s easy to check availability yourself, then book using your credit card. Simply enter the required dates and see what bunkrooms are available.